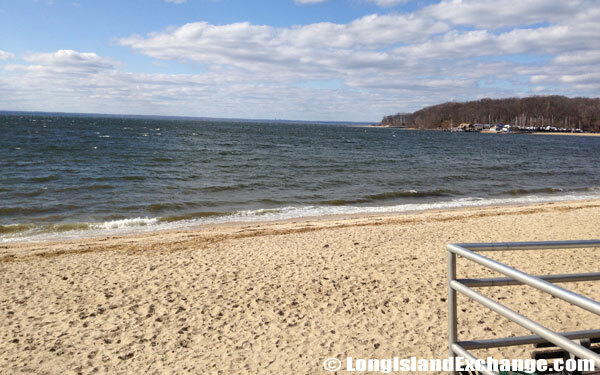 The Long Island Sound is often referred to as the arm of the Atlantic Ocean. This body of water separates the beauty of Long Island from the metropolis of New York City and Connecticut. Popular meeting areas are spread along the lengths of the Sound and locals and vacationers alike take advantage of many water activities throughout the summer months. With that said, there are many environmental factors that threaten the natural beauty and well-being of the Long Island Sound. Perhaps one of the main concerns relating to the possible destruction of the Long Island Sound is pollution. Looking out to Long Island Sound from the beaches in Sea Cliff, New York. The water quality and aquatic life have been facing serious problems in the past years. One of the main reasons why these things are suffering so is due to the large volumes of pollution that have wound up in the Long Island Sound throughout the years. This comes not only from commercial resources but domestic ones as well. From companies dumping toxins into the waterways to individuals leaving their trash along the beaches, the water and marine life has been affected. Although it is the combined effect of the debris being discarded and is not the single instance of an individual throwing a cup into the water, there is still the great need for all individuals and companies to cease this type of polluting as the overall effect of the combined pollution causes mass destruction of the waterway. Looking out to Long Island Sound from the beaches in Bayville, New York. There are many ways in which individuals and companies can help save the Long Island Sound. 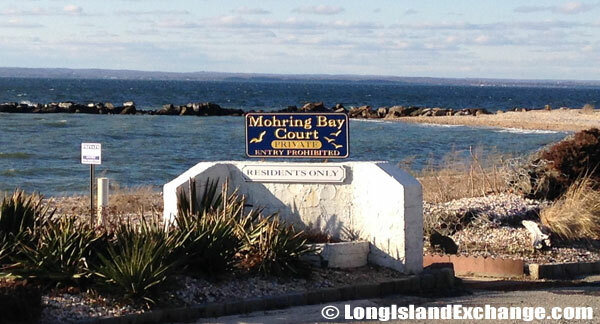 The first way in which to prevent pollution of the Long Island Sound is to not pollute. It is so easy to simply pick up your trash and put it in the proper place, i.e., the trashcan, or find alternatives for industrial waste disposal as dumping debris in the Long Island Sound is not only irresponsible, it is illegal as well. By taking these measures, individuals and industries can help save the Sound. Another way to help ensure that the Long Island Sound remains a recreational spot for a long time to come is to donate money towards the effort. There are a number of reputable organizations that not only obtain donations directly from individuals and companies for the purpose of preserving the Long Island Sound but that also hold functions and charity events for the sole purpose of raising money to support the efforts. Whether you choose to help preserve the Sound by participating in a cleanup day on the beach or attending a charity event to support the preservation efforts, know that you are doing a wonderful thing by helping out with this cause. Whatever you choose to do in order to aid in the preservation of the Long Island Sound, keep in mind that every little bit helps and no donation, whether it be time or money, is too small.